Plus: Mafia 3 development in full swing. Mafia 2 developer 2K Czech is reportedly helping Rockstar out with development of Grand Theft Auto 5. It's been working on the game for almost a year, a source told VG247, helping produce animations for cutscenes and general gameplay. Apparently the two studios are sharing tech secrets - part of Take-Two's masterplan to turn Mafia into a monster franchise. 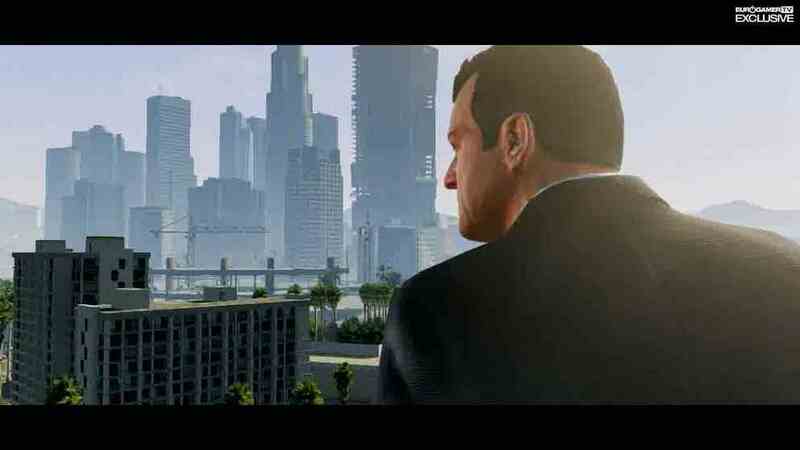 GTA5, unveiled with a trailer late last year, is without a release window. Meanwhile, work on Mafia 3 is now underway after a year of pre-production "in which the game's concepts and tech were stripped back to basics and rebuilt". Will Mafia 3 be a next generation game? VG247's source said 2K attended the Durango developer's summit in London last week - rumoured to be a Microsoft showcase for its next Xbox.